A B2B Social Media Presence That Builds Relationships. Don't just join the conversation. Be the focus of it. They’re talking about you, or at least about the product or service you provide. We don’t just insert you in to the social media conversation, we see to it that yours is the most talked about presence in the room, resulting in a steady stream of new B2B leads and customers. There’s a world of conversation going on out there, and some of it is about your business, your market and your customers. We’ll find those conversations where they’re happening so we know where to focus our attention. Content creation is not only strategized to capture and convert your audience on your site. The same content can be used effectively in social media interactions. What works, works. As long as people are listening, good content will get attention. We don’t just look for existing conversations. We start them. A key strategy is building your own audience through mail lists, tracking pixels, persona profiles and lookalike audiences. These are often the most profitable audiences, since they are clearly interested in what you have to offer. Tracking pixels tell us not only who is visiting your site, but what pages they looked at and for how long. Now that we know exactly which of your products or services they are interested in, we can create ad campaigns that will follow them as they travel the web, bringing back a much higher percentage and converting them to customers. 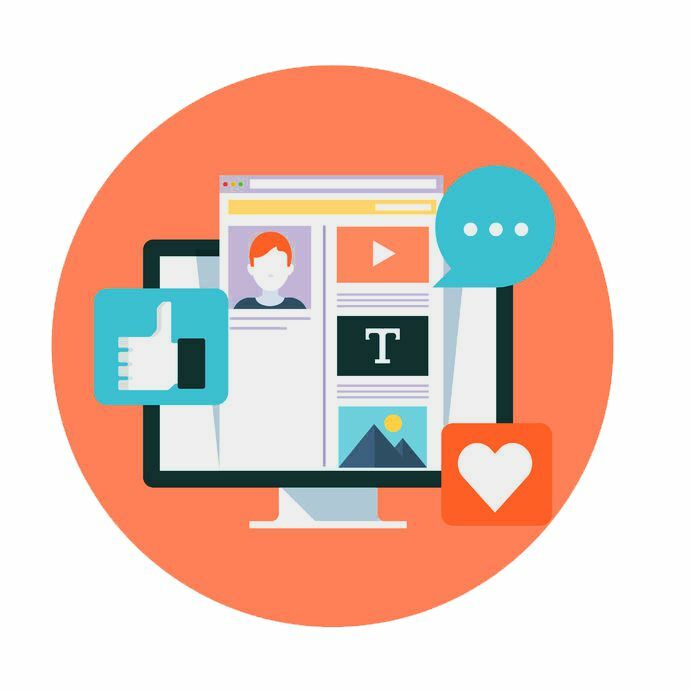 Each social media campaign can be tracked and tested to ensure the most effective return on investment of both time and money. Gone are the days when it took years to know which approach is working. Now we can often answer that question in days or even hours. We provide you with weekly updates on your managed social media marketing, including all relevant statistics so you can see clear progress over time and know exactly what your investment is doing for your business.